CREDIT UNIONS: Special registration rate for Business Partner Expo – only $25.00 per person! Click here to register today (credit unions only)! 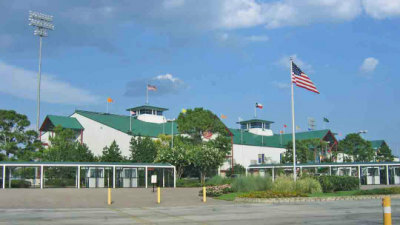 Join us for our annual Business Partner Expo at Sam Houston Race Park on August 18!